As a newly published author, I’m proud to show off my work. For now, my stories are only available on the Kindle eBook store, but I plan to expand that as more of my manuscripts become available in the near future. Until then, the following is a list of my original works that are published or are heading towards publication. 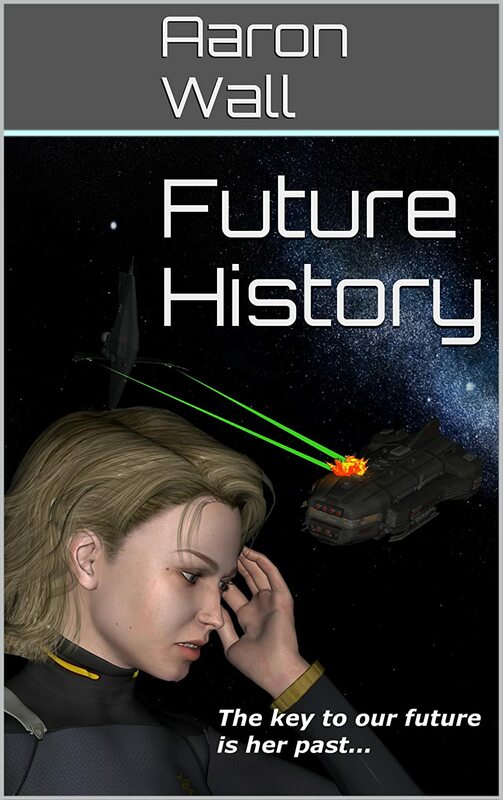 A Christian space-opera adventure, this story follows the life of starship engineer Amelia Hanson as she struggles with alien threats and memories of a future self. In a distant future where mankind is fighting a desperate war against the Algolans–a malevolent alien race–, Amelia becomes a war hero, saving the lives of her comrades aboard the starcruiser Mizar with a final act of desperation and genius. The cloaking device she improvises could be the key to winning the war and saving millions of lives, but unfortunately the secrets of its design die with her. 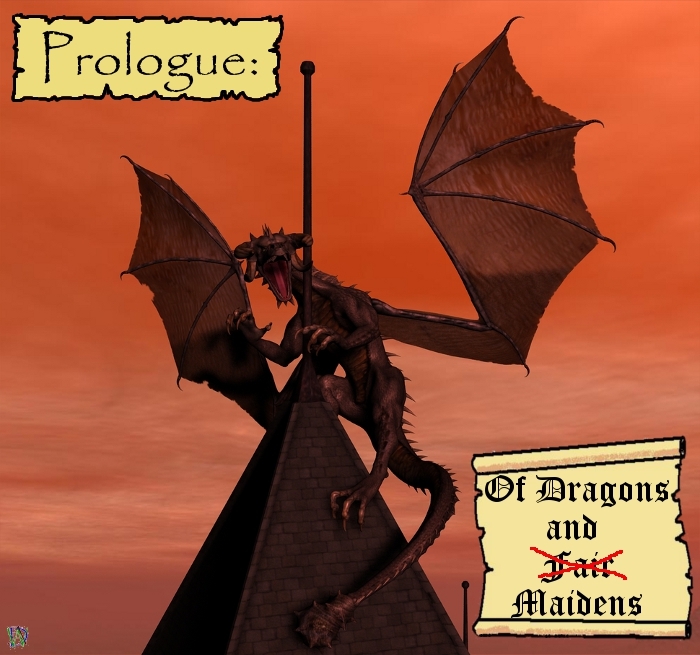 This is a 3D computer-generated comic that takes the form of a silly, fanciful reimagining of the classic fairy tale scenario wherein a dragon abducts a fair maiden and eager suitors go out to hunt it. When a dragon swoops out of the sky and carries the Queen away, the King promises that the one who slays the dragon will marry his beautiful Princess. But the Princess objects and sets out on a quest to slay the dragon first. What follows is a series of amusing misadventures which eventually sweep up a hornless unicorn, an anthropromophic cat, an expelled wizard-in-training, a were-dragon, and a hero running from his destiny. They are opposed by an ignoble knight, a cursed prince, a dangerously inquizitive sorcerress, a bored ranger, a crew of vampiric pirates, and a powerful necromancer obsessed with the opera (just to name a few). Early in its second year, this comic ran into technical challenges which, thusfar, have proven insurmountable. Due to its 3D, computer generated nature, I have been unable to continue the comic as of yet, though it is my hope to one day overcome the technical challenges and continue it again. Availability: The unrevised manuscript is available to Open Beta participants; signing up is free and a free copy of the final work is promised to all who participate. This is the first book of Christian epic fantasy series I’ve been working on for years. In it the peaceful kingdom of Balanne is overrun by an evil Empire. Princess Nicole imagines to escape with a small band of knights and it is up to her to unite the lords of Balanne and the scattered resistance to mount a successful revolution against the soldiers of the Empire.